Book A Limo To Drop You Off Or Pick You Up At Any Airport Around Los Angeles By Calling Us Today! There is nowhere better than arriving at the terminal in LAX or Burbank having picked up from the baggage claim and brought directly to the hotel or the business meet. No hassle of running around the airport pointless and using roads that will consume so much time. Or we can simply bring you to the airport from your place ahead of time to avoid missing the flight. Our Sherman Oaks Airport Shuttle Service, CA has been providing fast, reliable and safe travel from your doorstep to Los Angeles International, Bob Hope or Daugherty Field. Our operators are 24 hours on the line to hear from you so don’t hold yourselves in calling us here at Best Sherman Oaks Limo Service. We made travelling with us easy and we meet your needs if you’d let us know, that is. You can call us 24-48 hours in advance prior to when you’re planning to ride with us. But, if you have immediate need for our service, let’s say 15 to 30 minutes, we would love to be of assistance also. Just make sure you didn’t forget the payment because of the rush, of course. It doesn’t mean our service only focus on Airport Ground Transportation. 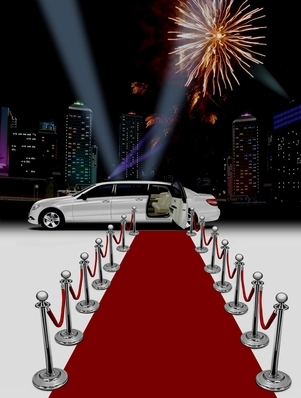 We also cater clients on vacations, tours, parties and other events as long as you need a ride and not illegal. We’ve been doing shuttle and rental service for more than a decade and we’ve been doing this in style and our drivers are all professional and most considerate. Through all of these lengths of service, we’ve made so many local clients and their numbers are growing by day and that they’ve been our friends and partners in other business calls. 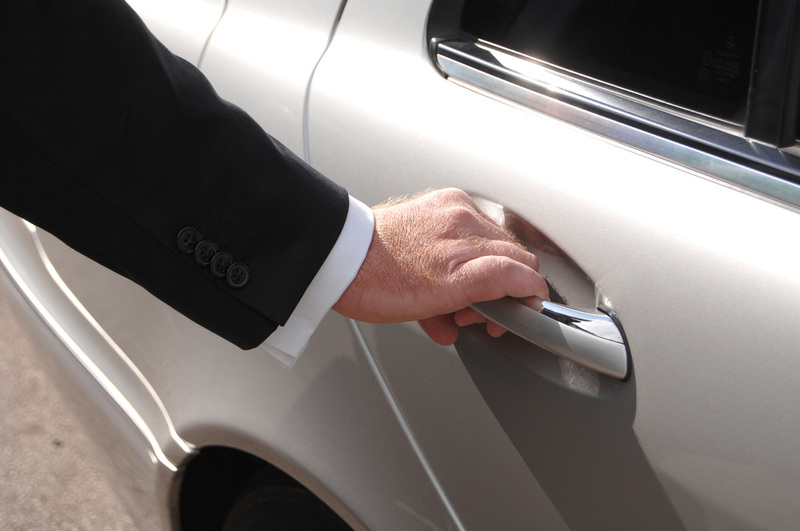 We guarantee our vehicles are very comfortable and luxurious at the same time for your feel and for your eyes. And our chauffeurs are in full uniform and they smell good too, so is the car they drive. They are all on time or ahead of time and are willing to wait for you and bring you to another destination you desire. Our Sherman Oaks Service Drivers in California are yours to command. Rest assured that all of them are friendly and fun to talk to while you’re on the road. You can also reserve through your mobile phones or through the internet. Our vehicles are also installed with a two-way communication system for monitoring purposes to help and assist whenever problems occur. 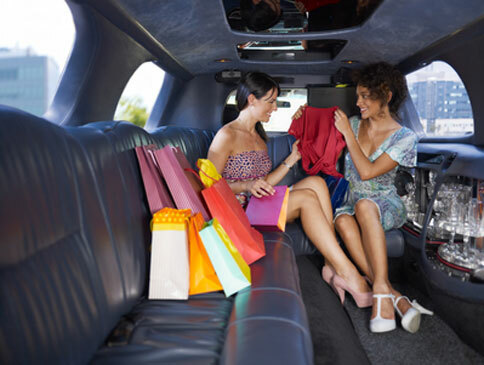 Give us a call and discover how much you can save from us here in Best Sherman Oaks Limo Airport Shuttle compared to the other shuttle services you find on the streets.